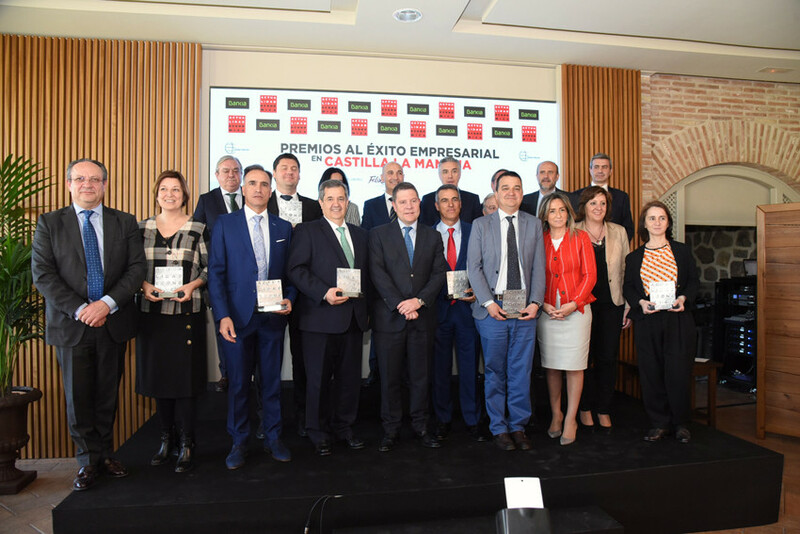 The prestigious magazine “Actualidad Económica” has awarded today in Toledo its Business Success Prizes in Castilla-La Mancha, where Cojali has been awarded with the “Innovation Prize”. It is an honour for Cojali to receive the prize to business success, and to know that our effort and day-to-day work is valued. Furthermore, it is an honour that they value the innovation, a fundamental pillar in the company’s growth, in which more than 6% of the annual turnover is invested in order to offer products for the commercial vehicle sector.